From time to time, Real Experiences at Life will post a “EdTech Thought for the Week.” Just a short phrase or sentence or two on relevant K12 EdTech topics, from STEM (popular and current) back to Archimedes (ancient and classic).Sometimes, even a little productive humor will show up on our site. We hope you enjoy these occasional terse and pithy quips. We hope it helps us all think more deeply and productively on how EdTech helps more learners learn more. And more teachers will teach more effectively, too. 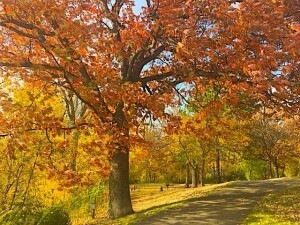 This week, in many places, if moved to song, we can sing “Fall is now busting out all over.” It’s a beautiful season. The leaves and all their unique and brilliant colors are at their peaks. While you’re marveling at it, be sure to take note of all those bright and brilliant young learners in your classroom. Many learners, many colors, many talents. Many new skills learned! Our students are a delight to behold, too! Soon we will have the winter months coming. Time for teachers to teach more and learners to learn even more! When spring comes next year, these K12 learners will display their new competencies and understandings like the new blossoms of learning that they are. 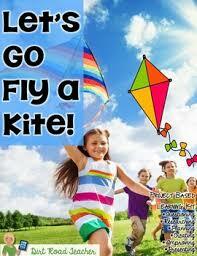 STEM learning can help kids design new and better kites! 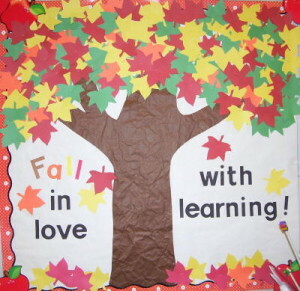 Life and learning together have their seasons and remain a key part of our lives. What makes it even more effective is sharing it with others, and continuing to learn with others! EdTech is a powerful teaching and learning tool to help make it happen. Maybe YOUR FAVORITE SAYING OR QUOTE will be posted here next time!